Welcome to our Sale-A-Bration blog hop! This group of international demonstrators is getting together to highlight some of the fantastic products available in this year's SAB catalog. You are going to want all of it, I am telling you right now, lol! I was struck by a mental image of these wildflowers growing out of the retaining wall in my yard, and this card is where that ended. 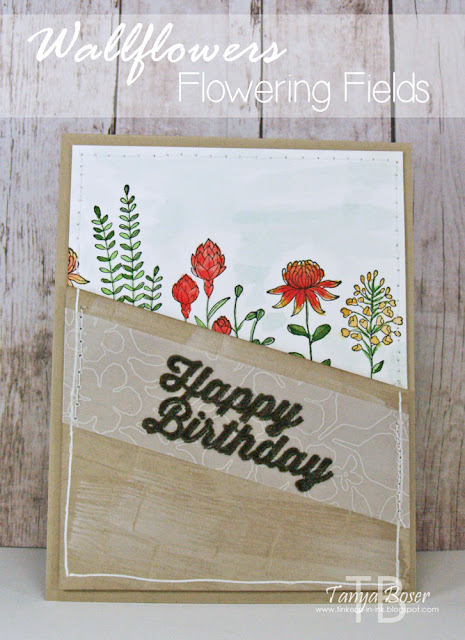 I used three of the SAB offerings for this card- the Flowering Fields and Perfect Pairings sets, and the Botanical Gardens vellum DSP. 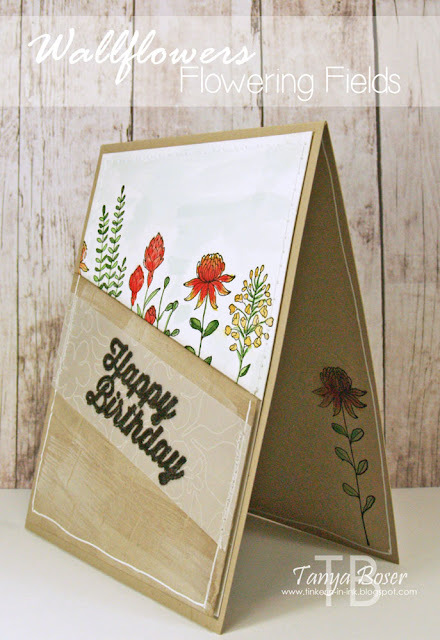 The Crumb Cake diagonal piece is embossed with the Brick Wall embossing folder, then brushed with a barely dampened paintbrush and Crumb Cake and Whisper White inks. From this angle you can see that the "wall" is up on dimensionals. And maybe you can see that the flowers are watercolored. And be sure to check the box letting me contact you, as I can't send you a thank you card if I can't see your address :) I promise, I will only send you happy mail, no junk mail! 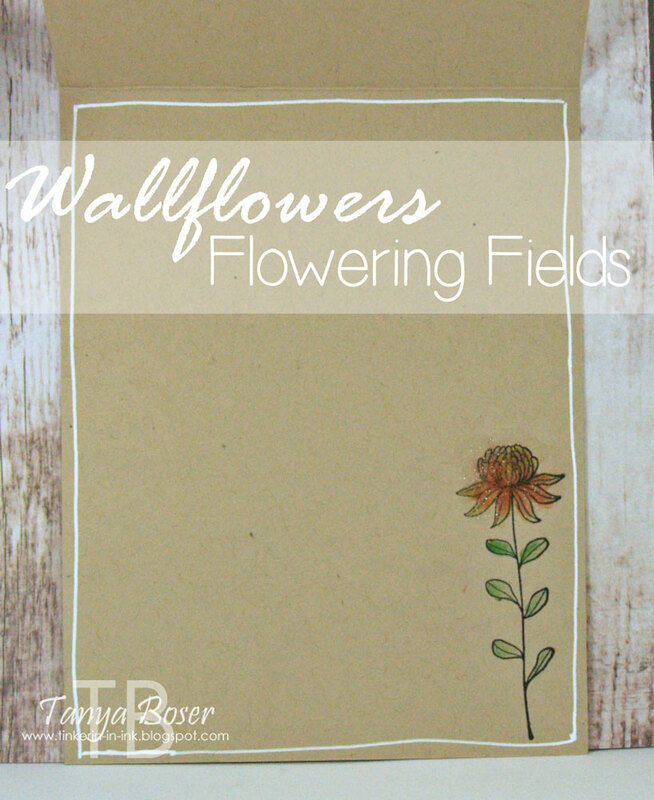 Now, be sure to continue hopping along to the other blogs. There are going to be so many great ideas, you won't want to miss a single one!